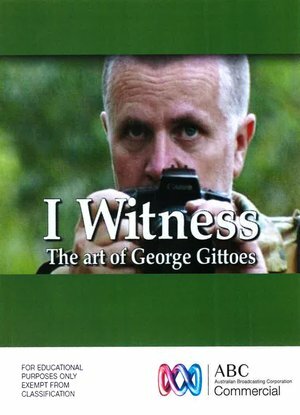 A look at the life of the social realist painter George Gittoes who has depicted the major social upheavals of the late 20th Century on canvas. Australian artist George Gittoes, talks about his art whose themes and subjects focus on the dark side of humanity. He is driven by his hatred of human violence and war and his paintings reflect that passion. This film follows Gittoes on a four-month visit to China.